SAFETY. PRIVACY. SECURITY: Our Money Clip Wallet are equipped with advanced RFID SECURE Technology, a unique metal composite, engineered specifically to block 13.56 MHz or higher RFID signals and protect the valuable information stored on RFID chips from unauthorized scans. 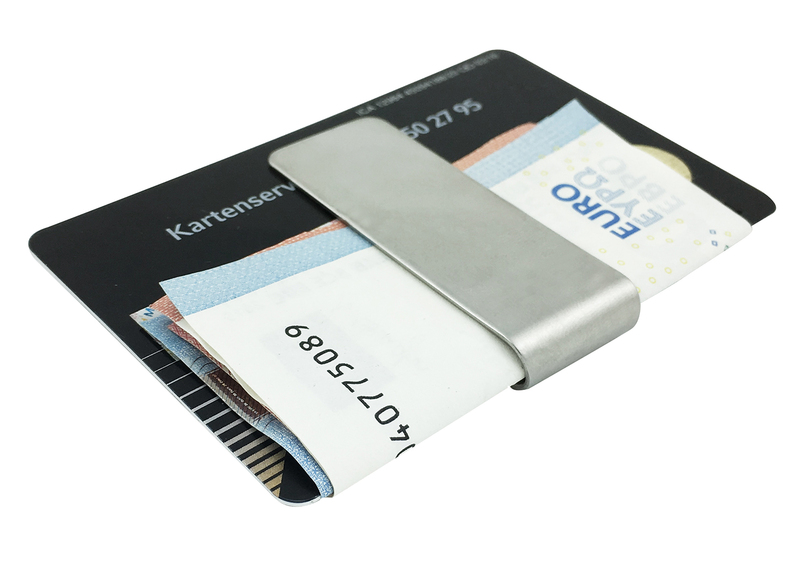 Designed Quick Access ID Windows, Holds up to 10 cards plus US bills with no bulk, and a minimal pull-tab design to reduce bulk. CLASSY AND VERY SLIM: Looks classy and very slim. At last! 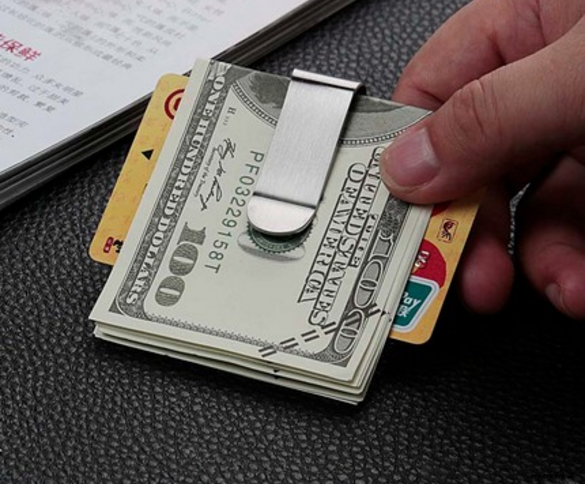 A Money Clip Wallet that will meet your everyday needs. 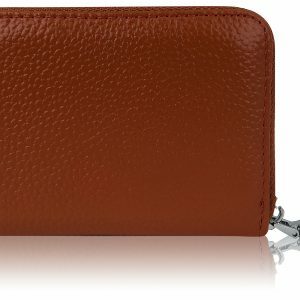 The wallet is equipped with a front pocket made for your most used card. 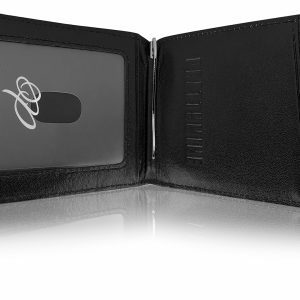 2 pockets on the inside, with a photo ID slot, and a money clip to hold your cash. 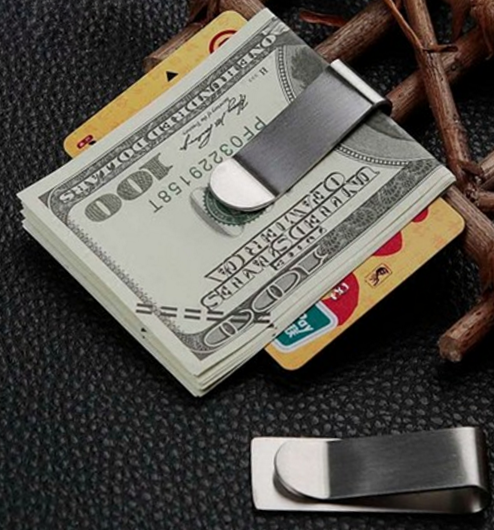 Money Clip Wallet case also has smart pull-strap for quick access to your everyday cards. ONLY THE BEST MATERIALS USED: Leather for the Money Clip Wallet and Brushed Stainless Steel for the detachable money clip for cash. 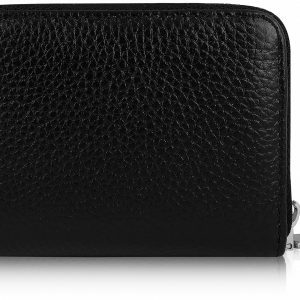 MAXIMUM SPACE: These four slots hold up to eight cards, including a convenient outside ID pocket that’s always accessible for travel. SLIM PROFILE: Slim profile doesn’t crowd your pocket or feel like a lump when you sit down. 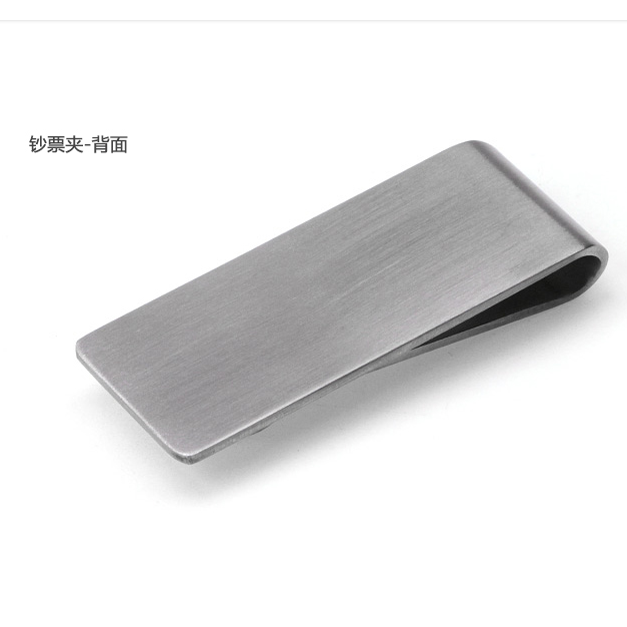 MINIMALIST DESIGN: Slim Money Clip Wallet design fits comfortably in to your front or back pocket. 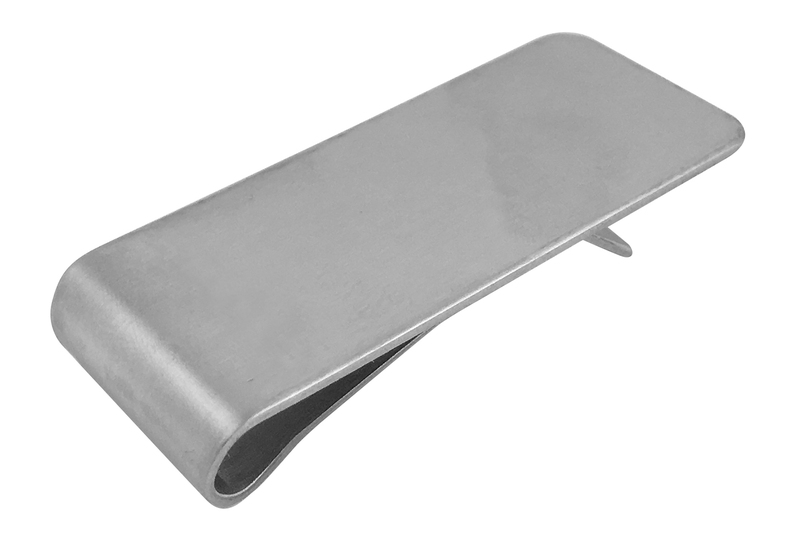 Premium Quality Design. 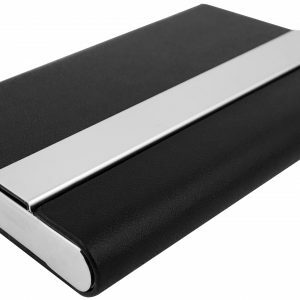 Includes sleek embossed logo. 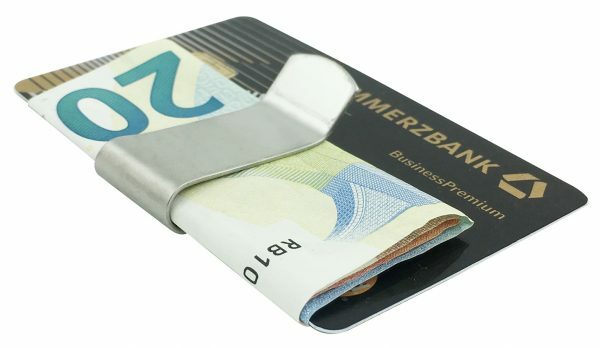 The Secret to Keeping Your Data Safe: RFID Blocking – Theft Proof Money Clip Wallet- Protect Your Identity. 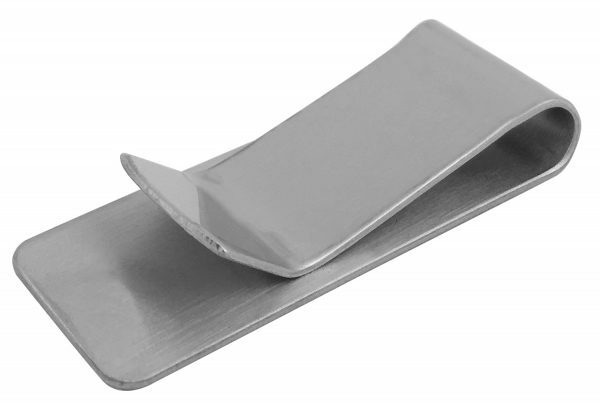 The RFID lining does not shield against some cards that operate at low frequencies of 125 kHz like hotel key cards, employee ID Badges, transit passes etc. 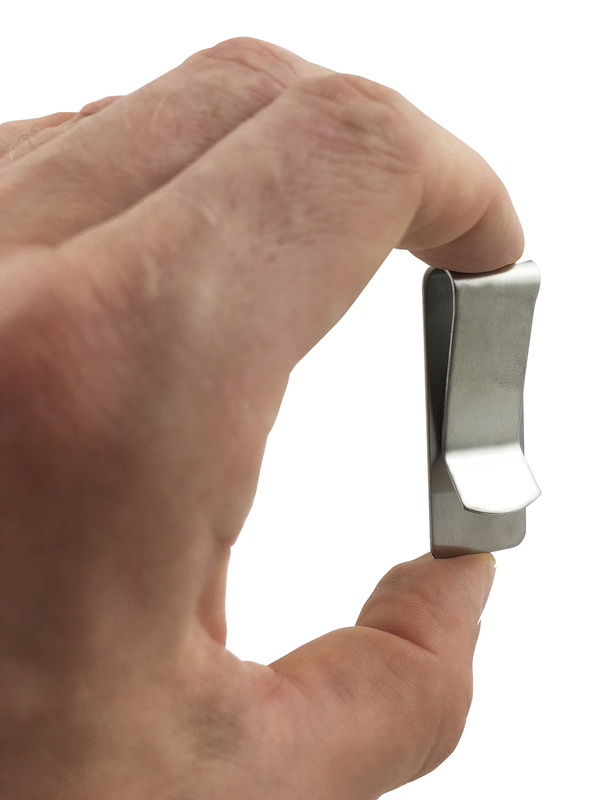 Plenty of room for your cash (on the inside or outside), thanks to the detachable money clip. We are a team of free thinkers with varied disciplines from design, engineering, marketing and finance. Together, they share their diverse strengths and united passion of creation to bring to you NEW life-easing everyday must haves. 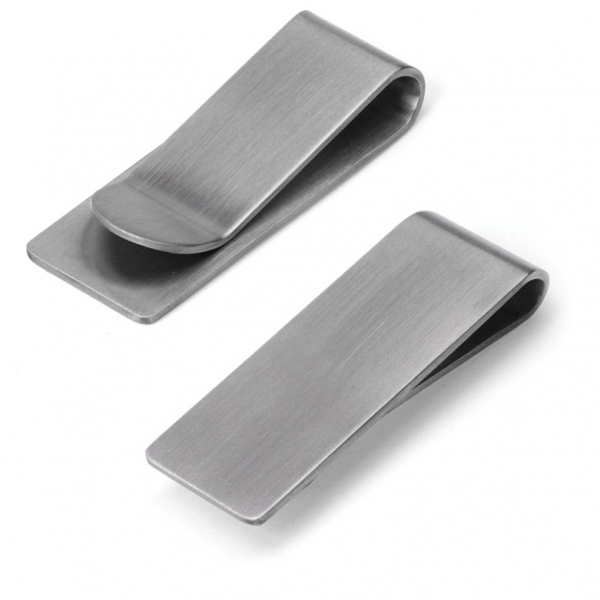 We love all things beautiful, functional and well crafted. 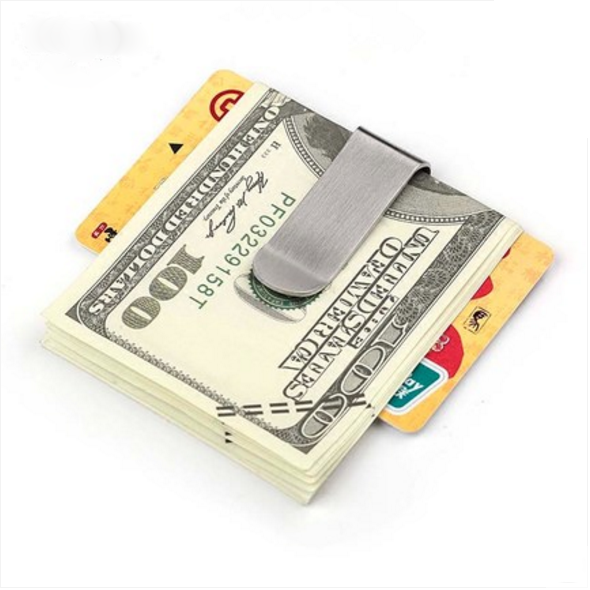 Get your Money Clip Wallet now.